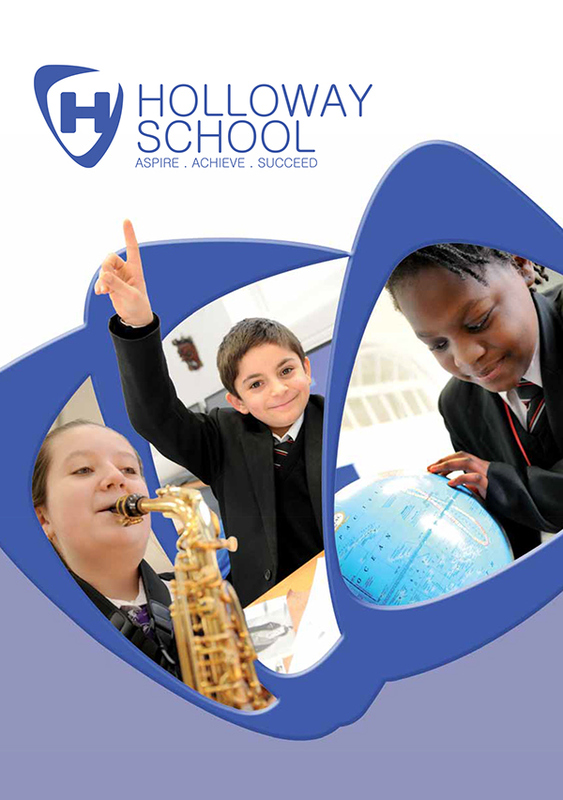 A comprehensive project, working closely alongside Holloway School to provide a full rebranding package. 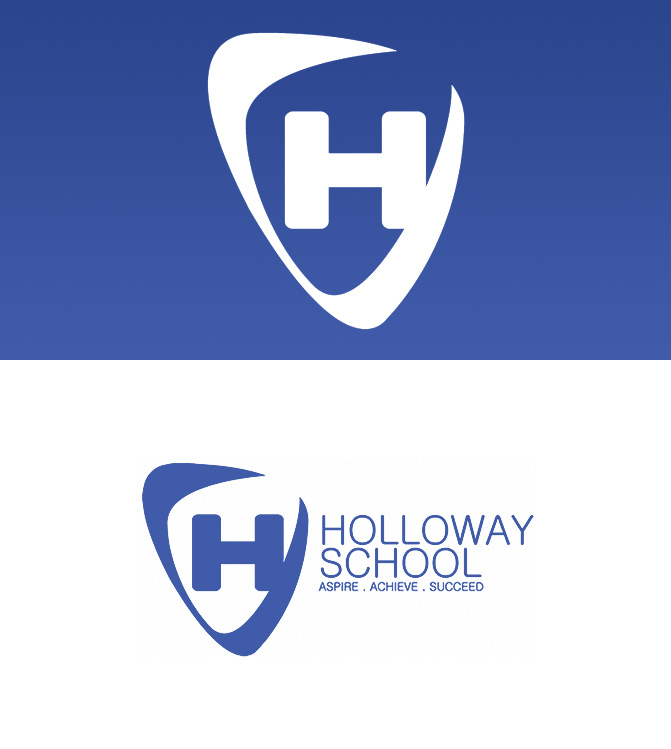 Situated close to Arsenal Stadium (and with a Head Teacher as a fan), they wanted a modern ‘shield’ style logo. The cleaner more rounded visual style was to embody the inclusive nature of the school. 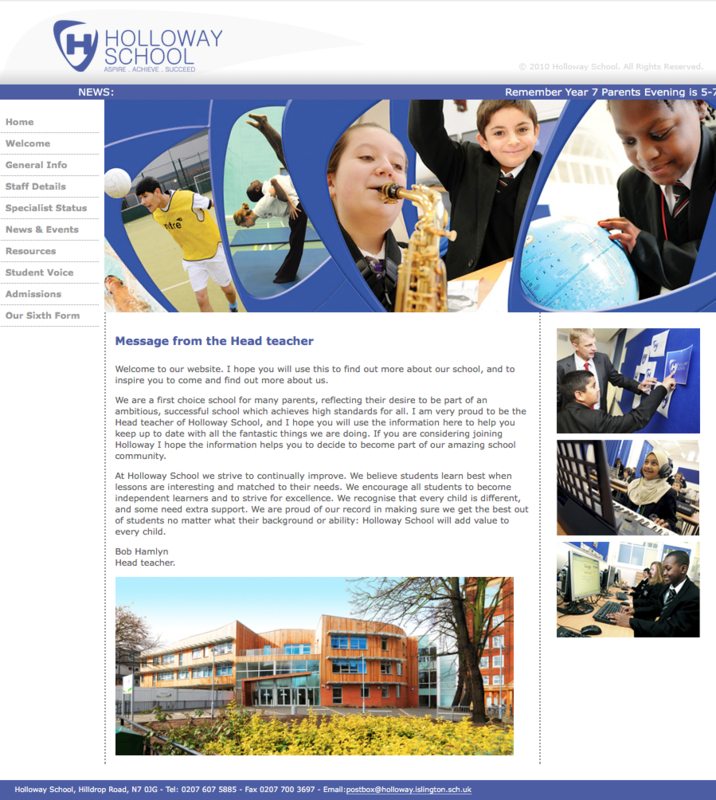 A website was designed along with a series of interior photo boards, showing pupils in action whilst in their classes. This was carried through to their new prospectus, with images of the pupils breaking out from the non-linear layout.